Picnics and play: Pack up some food and enjoy a picturesque lunch at several well-maintained picnic areas. The kids will delight in the variety of equipment to climb, jump, and swing on in the playground area. Outdoor sports: Round up your friends for a rousing game of baseball, basketball or volleyball or tennis match. Family Barbeques: Grab your grillmaster hat and invite the gang out for an afternoon barbecue in a delightful spot. It’s great to have a variety of local parks to choose from, but sometimes you just want to stay home and hang out in your yard or host a neighborhood barbecue in style. If you are embarrassed at the amount of dead grass and live weeds you have in your lawn, let the lawn care experts at Greentech Lawn And Irrigation provide you with a free consultation and create a custom lawn care and weed control plan. At Greentech Lawn And Irrigation, we know your yard is a reflection of you and your family. We’ll create and maintain a plush and healthy lawn you’ll enjoy all season long. Our six-part fertilization program is designed to correctly feed your grass all the way down to the roots for healthy growth and continued beauty. Also, we’ll create a weed control plan with premium products customized to your lawn’s individual needs for a weed-free lawn all year long. 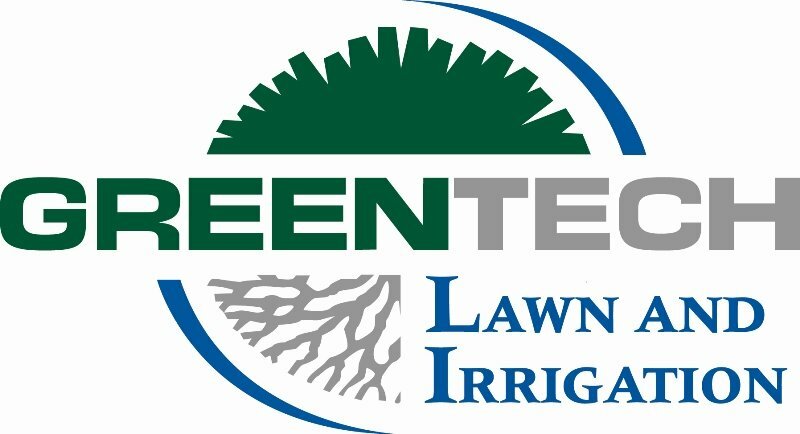 At Greentech Lawn And Irrigation, we exclusively use 100% organic based fertilizer for all our fertilizer treatments. With over 33+ years in the lawn care business, we’ve used our expertise to create a 100% organic lawn care fertilization program designed to properly feed your grass all the way down to the roots for continual healthy growth.